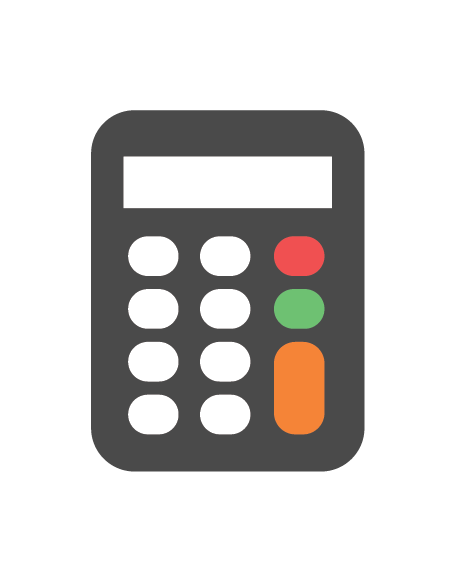 Use Our Online Pricing Calculator! When you need real cross-sell results on digital platforms that move the needle right now! When you're committed to multichannel digital cross-selling on both online and mobile platforms over the long haul!